The customer being happy at the end of the service is our most central goal, and we won’t stop until we deliver on this belief. There are too many times where the customer can feel like they received a poor service in life, a service that lacked passion, warmth and expertise. Not with us, we won’t rest until you’re utterly satisfied and can feel that sense of value. 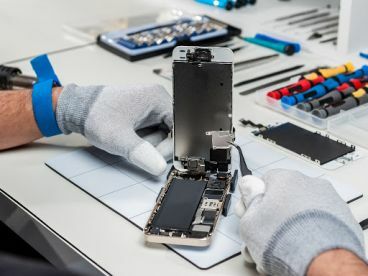 We provide regular training to all our expert technicians so they can utilise the latest techniques and information while repairing your phone. We also understand that people are very busy in their daily lives, so we ensure getting your device to us is as straightforward and convenient as possible. No extra hassle, no extra fuss, just results you can smile about. 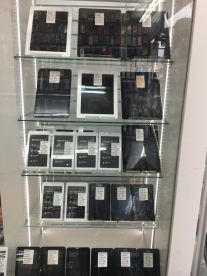 We offer a phone repair service, located in Croydon, with a variety of options to choose from. At Croydon Mobile Centre we're confident you'll be happy with the service we provide like so many others have been. Whether it’s a cracked screen, or your phone simply won’t turn on, we won’t disappoint you. Our company is based on the following belief: that our customers' needs are of the utmost importance. You can reach us on 02086882432, or online if your phone isn't able to make calls anymore. 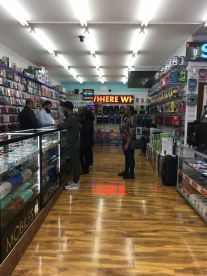 I repaired my phone in one of the best mobile shop in West Croydon. Very friendly and With great customer service . They fixed my phone while I was waiting. They have the best quality products. Please note that Croydon Mobile Centre may not be able to honour booking requests made.